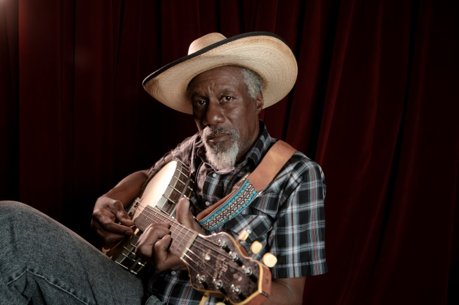 Soul-singer Robert Finley has announced his new headlining tour dates throughout May in cities including New York City, Boston, and Atlanta. Finley will also open for Nathaniel Rateliff & The Night Sweats in Richmond, Washington, DC, Toronto, and Montreal. Finley is currently on the East Coast leg of the 20-date “Easy Eye Sound Revue Tour,” with Dan Auerbach, Shannon Shaw, and special guests Shannon & the Clams. The extensive North American tour has remaining dates in Denver, Cleveland, Chicago, and more (full dates below). Each night will feature performances by Easy Eye Sound artists including Dan Auerbach, Shannon Shaw, Shannon & The Clams, and of course, Robert Finley, all backed by The Easy Eye Sound house band, composed of Gene “Bubba” Chrisman, Bobby Wood (keys), Russ Pahl (guitar), and Dave Roe (bass). May 25 /// Rock & Roll Hotel /// Washington, D.C.